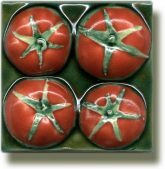 Luscious strawberries nestle against tasty looking asparagus and glistening green and red peppers - tiles, each and every one, but with colours so vibrant and lifelike they look good enough to eat. 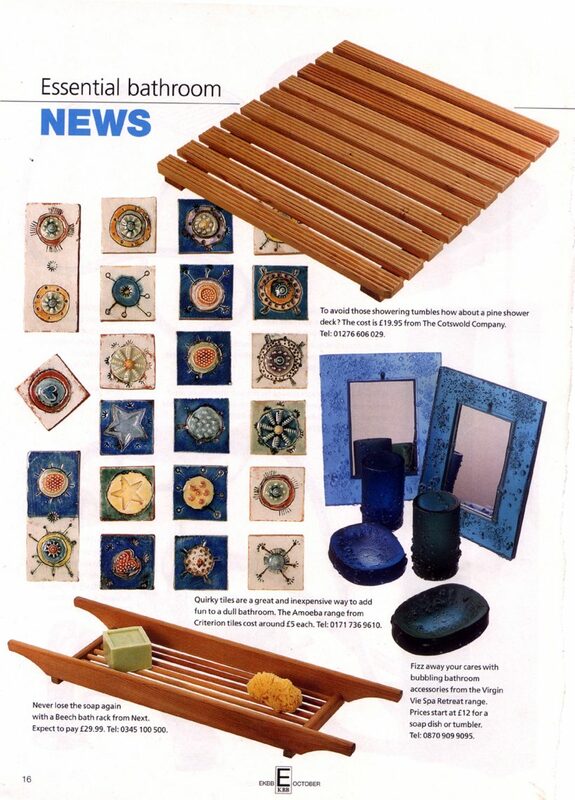 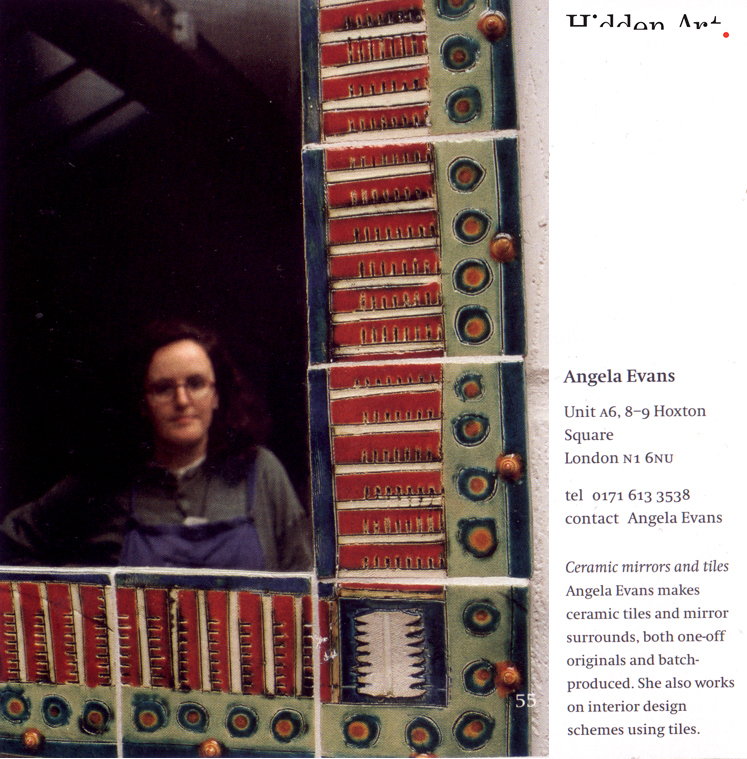 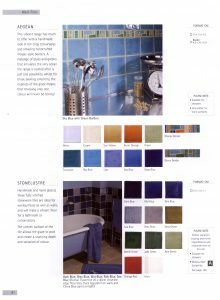 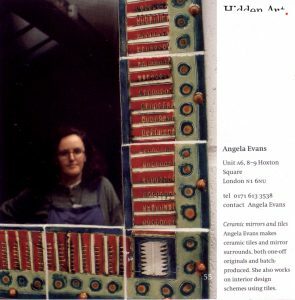 Original, hand-made tiles that you would actually want to invest in can be hard to find, but ceramicist Angela Evans' Brighton studio, which looks out over an aqueduct, is packed with a desirable assortment. 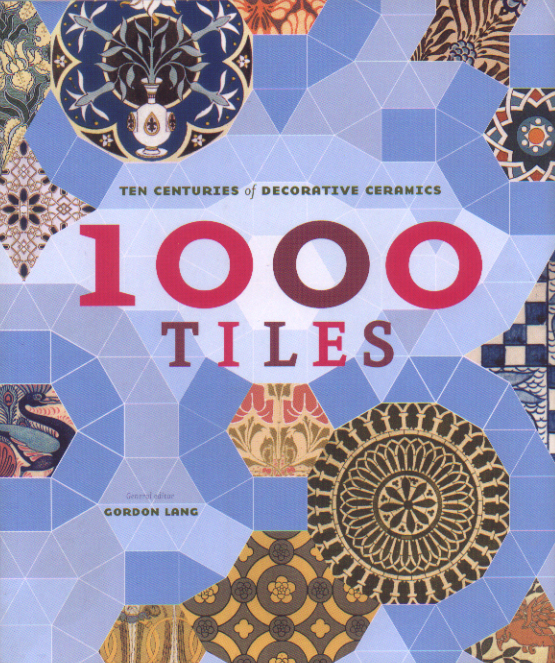 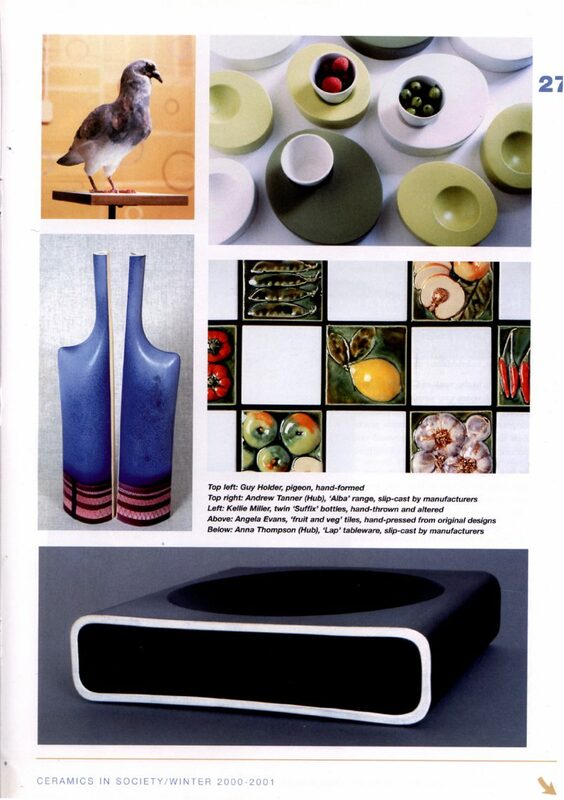 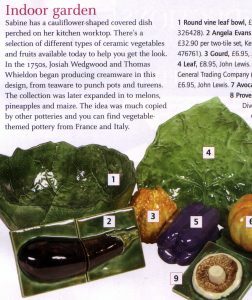 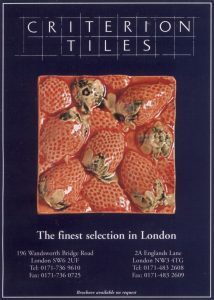 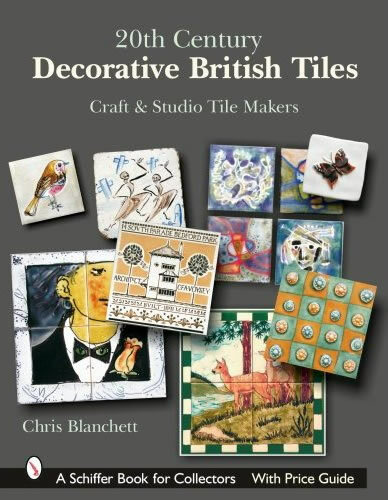 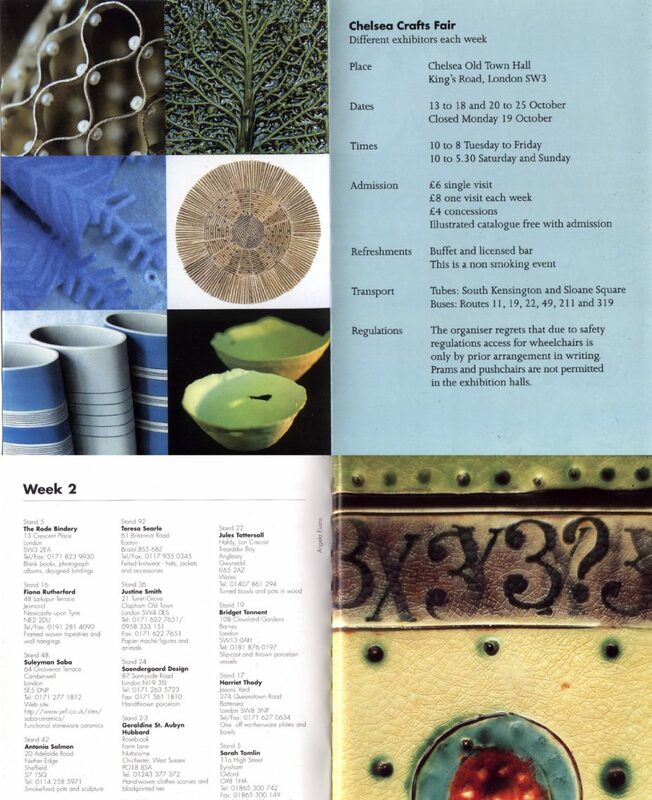 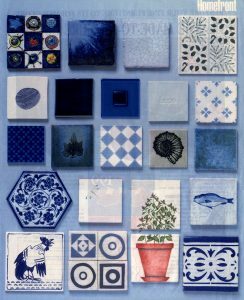 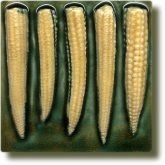 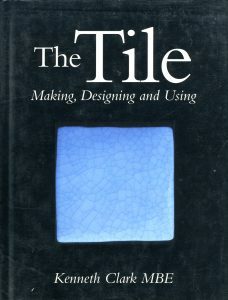 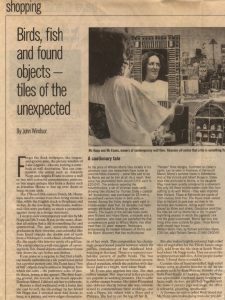 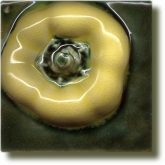 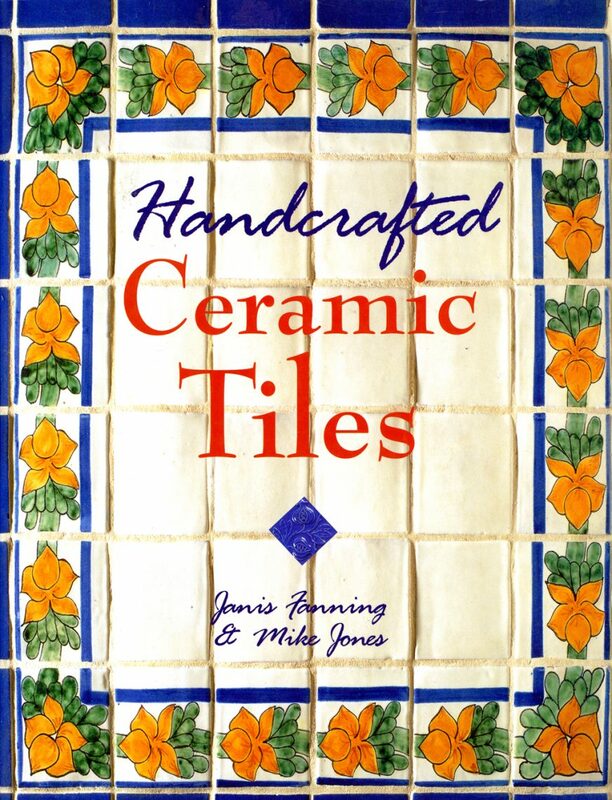 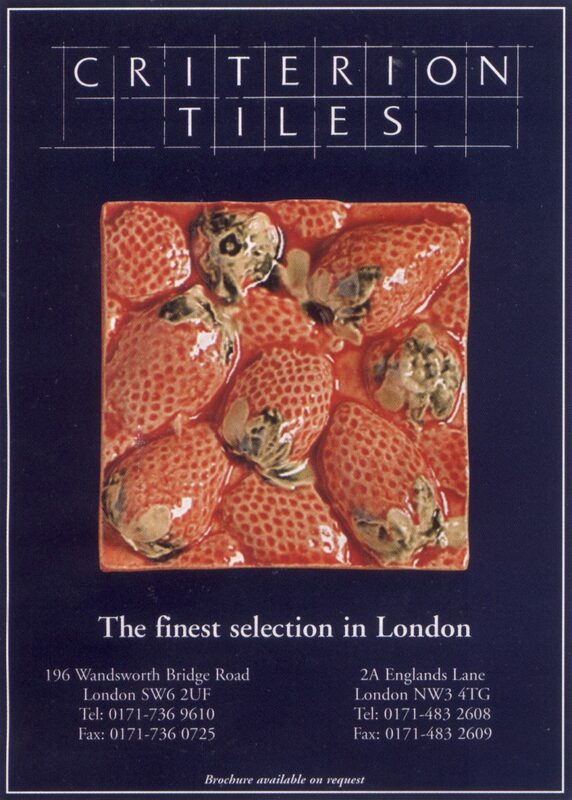 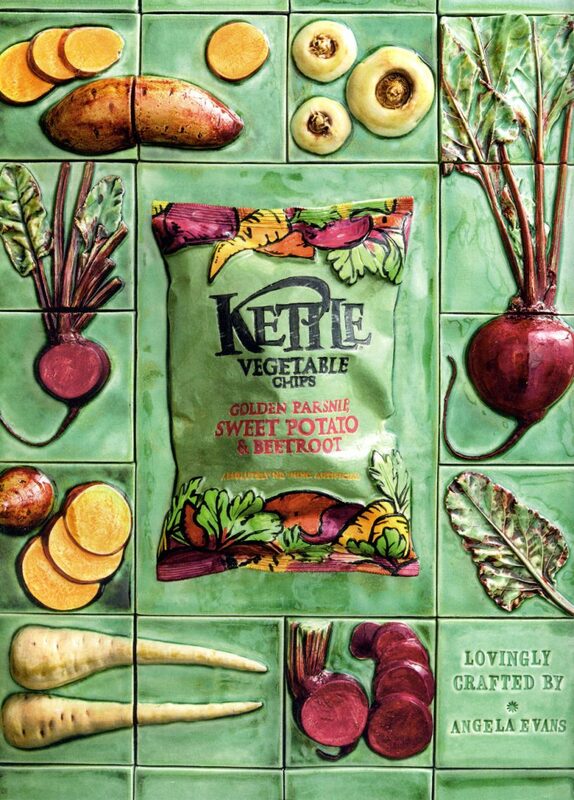 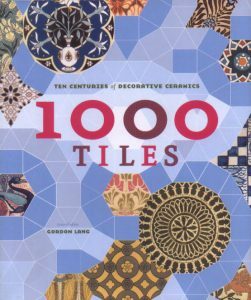 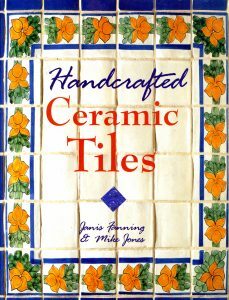 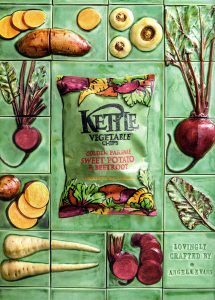 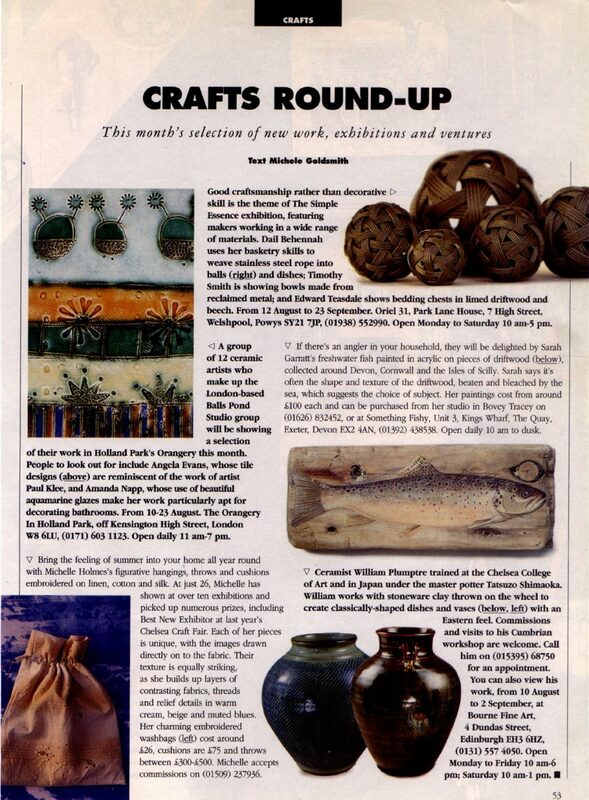 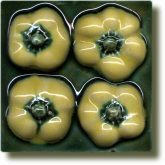 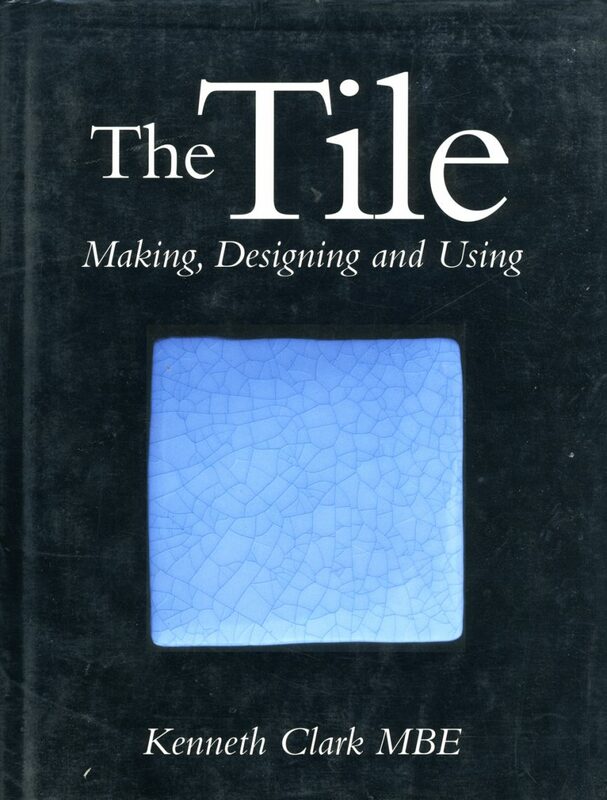 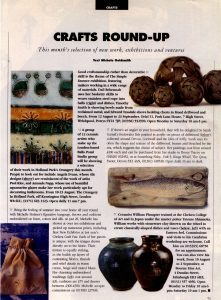 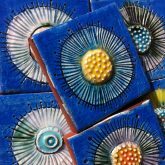 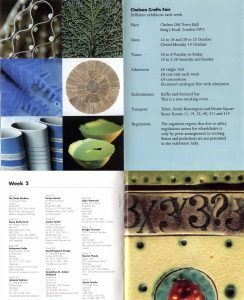 See our list of ceramic tile-making, pottery and inspirational books.